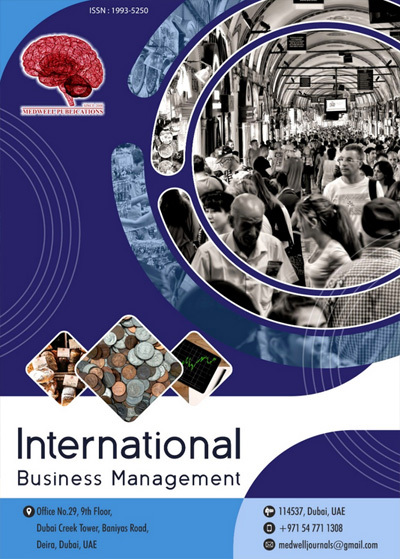 International Business Management Journal is an open-access; peer reviewed research journal, which gives readers an understanding of the various international business management practices in the world. Established in 2007, IBM contains articles that have been reviewed by the Editorial Board, to ensure that information and content meet the journal's standard of quality and scientific validity. Ethical guidelines are strictly followed by the Editorial board. The journal is published once in two months.